Last Day on Earth Zombie Survival is an early access mobile game. This means the game is still under development and new stuff is being added. But that doesn’t change the fact there is a lot to enjoy here. While it is rooted in the zombie survival genre, it has features that give it more depth. The goal is to just stay alive, and you start without weapons or shelter, but the area you start in has many bits and pieces that will help you get along. Rather than the usual shoot all the zombies routine, your aim now is to create shelter, scavenge for food and look for a way around. Using the arrows and other buttons on the screen you’ll need to collect stones, gather berries and create an ax to cut wood. You will also find the ax useful in chopping the zombies that you encounter as you explore the land. The more you play, the more experience you’ll get and you’ll need to create a campfire and so on. As you go around looking for resources, make sure you’re ready to strike against the zombies trying to eat you. Certain events will also take place that will affect your environment and provide you with access to more resources. 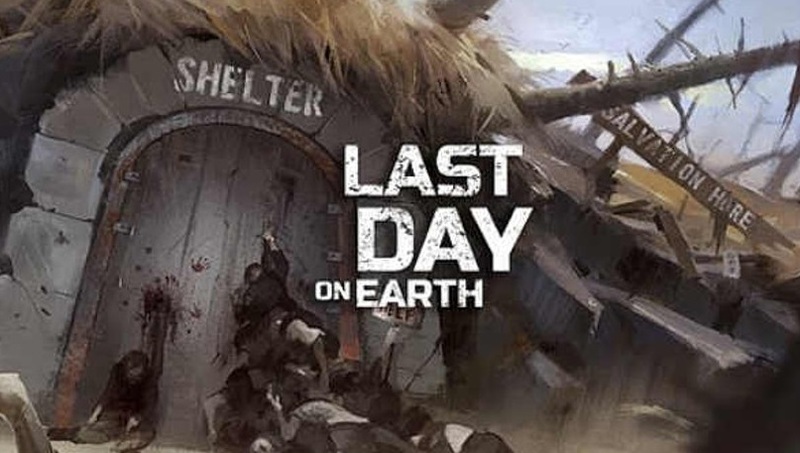 In other words, Last Day on Earth: Zombie Survival is not your typical zombie shoot ‘em up. There are zombies yes, but there is a lot of strategy and resource management that you have to do. If you’re looking for something other than the typical zombie game, this is for you. Warrior Epic – Not Your Average Free Fantasy Action MMORPG!